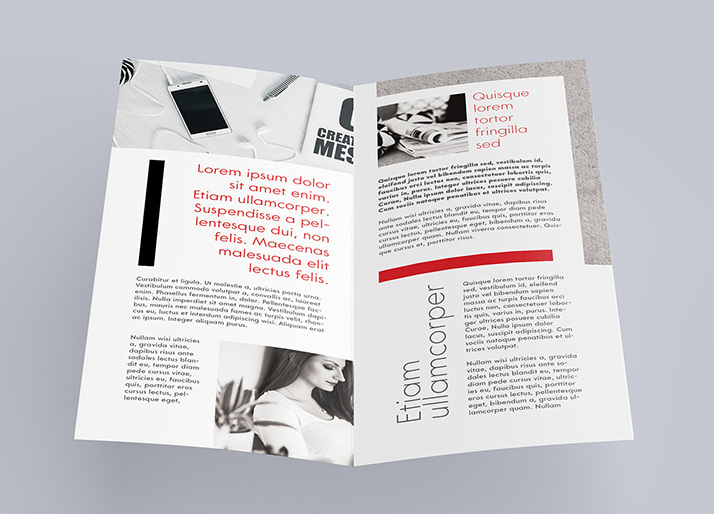 This week we present our new bi-fold leaflet mockup. 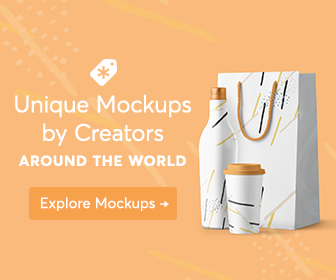 As always you can change background color in it. 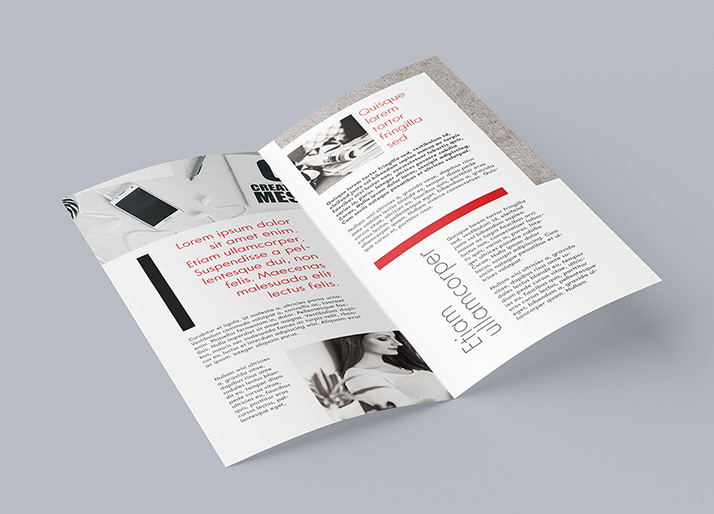 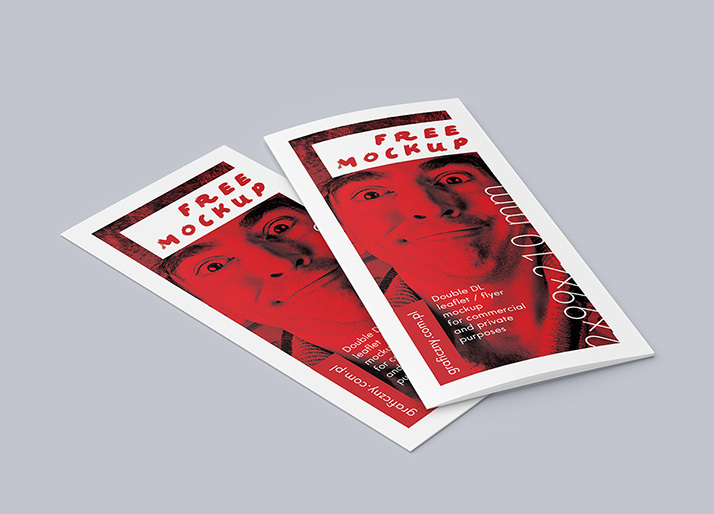 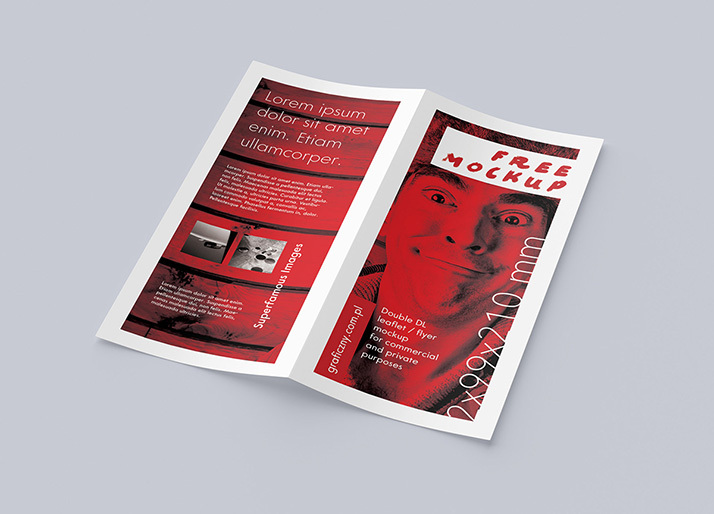 Replacing project of the leaflet is super easy, so the mockup may be quite usefull for your portfolio.